CROP Hunger Walks are ending hunger one step at a time in local communities and around the world. Test your knowledge about global hunger and hunger in the United States with this short video quiz. Join us on Sunday, May 1, 2016 for our 33rd annual walk to #endhungernow. Make your voice heard about caring for people here and around the world by ending hunger one step at a time. 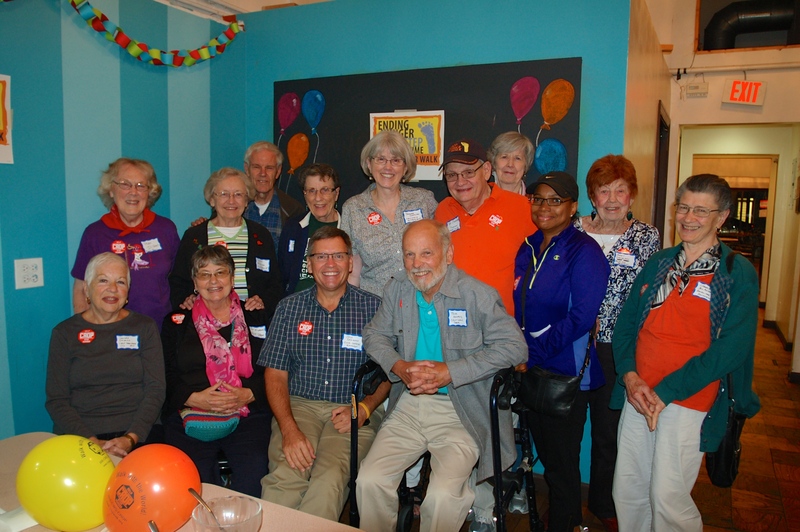 Today we have our first team meeting to plan for the 2016 CROP Hunger Walk. We are happy to welcome several new team members and look forward to their participation and view of how to make the CROP Hunger Walk even better. 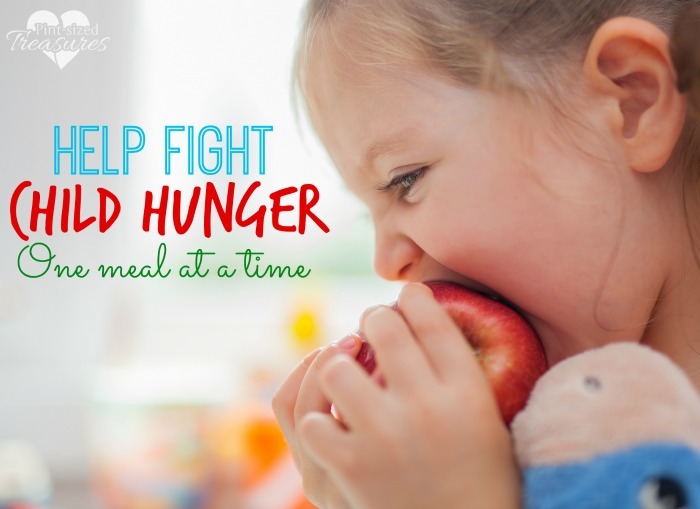 The video above is a reminder of the work we do and the people who are committed to giving of themselves to make a difference in the matter of hunger. We are all connected and know that in the 33 years of the CROP Hunger Walk the money raised, over $1,300,000.00 is a testament to how people can and do make a difference. Join us May 1, 2016 to be part of that difference. I called my representatives in Congress to support ‪#‎CNR2015‬ Child Nutrition Reauthorization Act. On September 30, 2015, the federal law that funds and guides most children’s meal programs expired. There is news that the Senate Agriculture Committee is making progress on the Child Nutrition Reauthorization. But, we must encourage Congress to keep the renewal process moving forward to ensure more children have the nutritious food they need. 1. Dial (888) 398-8702 and listen to the pre-recorded message. 3. Once you are connected to your first Member of Congress, state that you are a constituent and give your name and the town you are calling from. 4. Once you’re done, spread the word! Use hashtag #CNR2015 on social media to raise awareness. As we celebrate Earth Day today and as we come closer to our walk on May 3, 2015, I am reminded of some of the questions asked about the money raised during the walk. We support 8 local agencies with 25% of the amount raised and the remaining 75% is used by CWS to help around the world. I want to point out that the United States is part of that world. As Tom Holmes pointed out in his blog post about hunger in the world, I want to add that CWS does important work here in the United States. Their efforts to help in emergency situations, i.e., Katrina and Sandy, are just two examples of using the funds raised during the walk for this important work. In Superstorm Sandy’s immediate aftermath, CWS mobilized shipments of CWS Kits and Blankets with a total value of more than $1.3 million for survivors in the United States and the Caribbean. CWS emergency response specialists worked with long-term recovery and other community groups, reaching more than 1,200 participants with disaster recovery workshops in New York, New Jersey, Connecticut and West Virginia. Prevail provides emergency assistance and referrals to individuals and families in times of financial crisis and struggle, addressing immediate basic needs and laying the groundwork for future stability. Prevail’s dedicated and compassionate volunteers are advocates for our clients, helping them to plan, restore and recover stability in their lives. 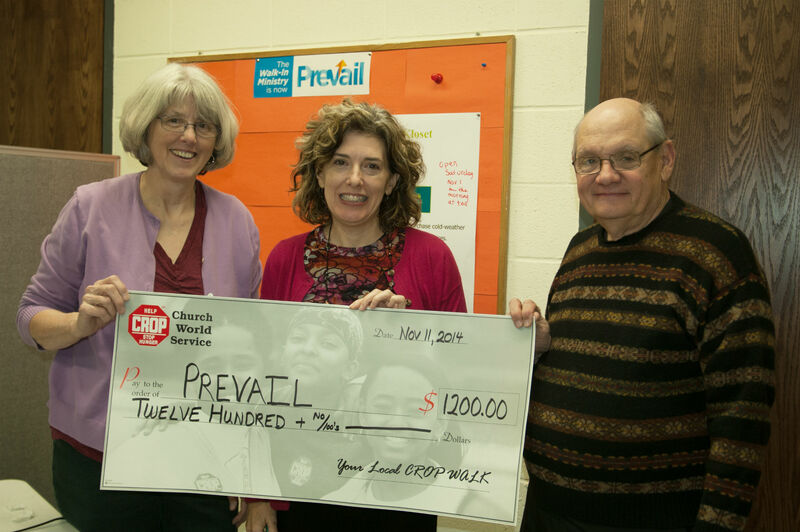 Prevail’s vision is a community where anyone can achieve financial security with dignity. We strive to help all individuals and families at risk of losing housing or other vital basic necessities by assisting with emergency food, clothing, shelter, transitional and permanent housing and lots of emotional support. We believe our clients are best served in a collaborative agency structure that addresses the immediate crisis and helps stabilize the future. Won’t you join us as we join them in providing vital basic necessities? Walk May 3, 2015, sign up now and donate. Maurice A. Bloem a Church World Service Executive Vice President will do his THIRD 100 mile Hunger Walk. He will walk from June 15-20, 2014 in the states of Michigan, Indiana and Illinois. Also see his blog about this #hunger100 Walk. 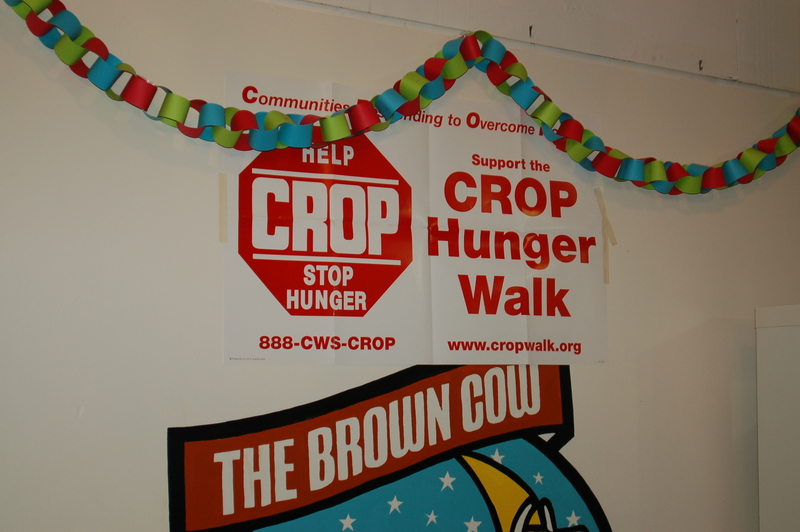 As supporters of the CROP Hunger Walk, which we have been doing in Oak Park, River Forest and Forest Park for 31 years; this is another way to draw attention to those in need of food and hope. Very often we may think that a single person can not effect this issue but in fact it is you who can and do make a difference. Please join us in welcoming Maurice to Oak Park on Thursday, June 19, 2014. This link will give you more information about the time and place to meet him, or use the contact form below to get more information.